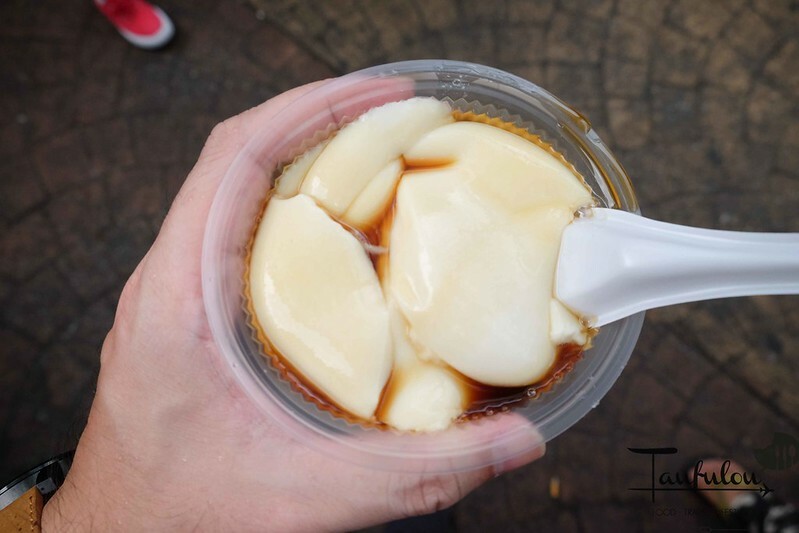 Constantly my oversea friends ask me what to eat in a few locations, especially Jalan Alor and Petaling Street China town. 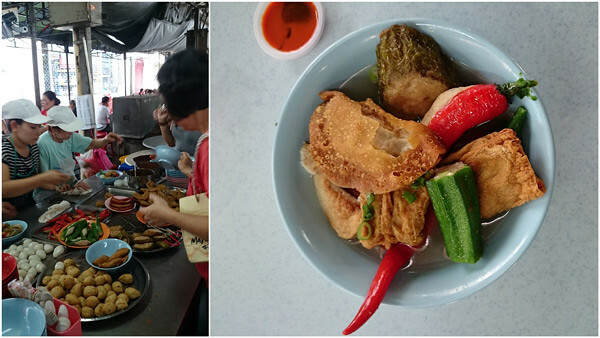 I have done up what to eat list in Jalan Alor and now coming up with top 12 street food in Petaling Street in KL as a guide. I have hunt half of it and half more to go. The famous stalls are seperated into 2 timing, one in day time and some are in night time. 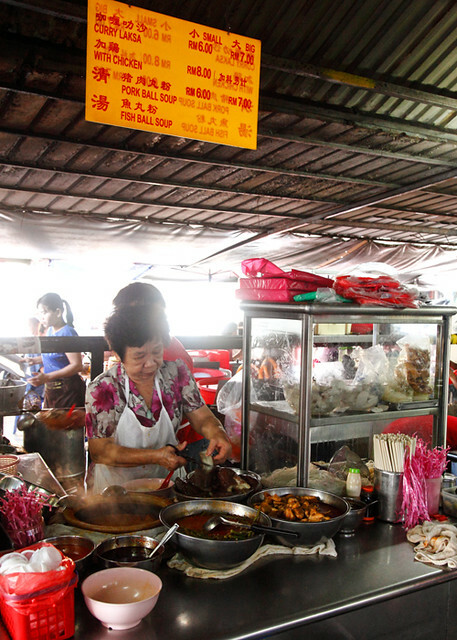 This is one of the latest famous stall in Petaling Street. Lala Noodle that live its hype that many are there just to eat this bowl. Prepare to wait at least 45 mins to 1 hour on peak timing. Was told to go before 11am or after 3pm where is less crowd. This is one of a classic place that I was expose to 10 years ago. Still standing strong as many regulars are there just to eat this stall. Passing the baton to his son now which is operating this stall. Another legendary store that sell beef noodle that have long history is just a block away from those previous location. Just about 5 minutes walk away. These are eqaully good too. 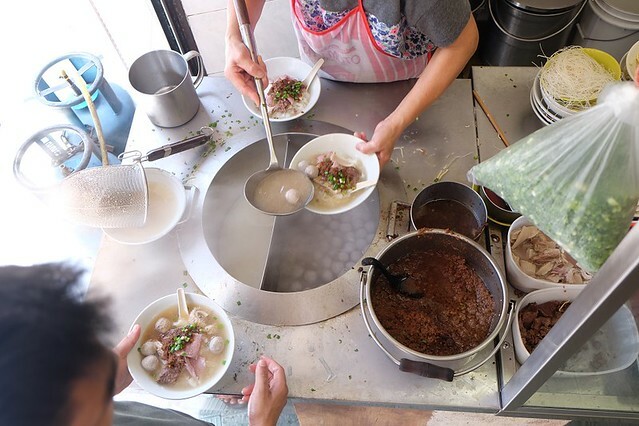 3 of the beef noodle store sell nearly the same item but all have their own taste especially in soup base and uniqueness of noodle. 86 Jalan Tun H.S. Lee, 56000 KL, Malaysia. Opening Hours : 11 am – 12 am. 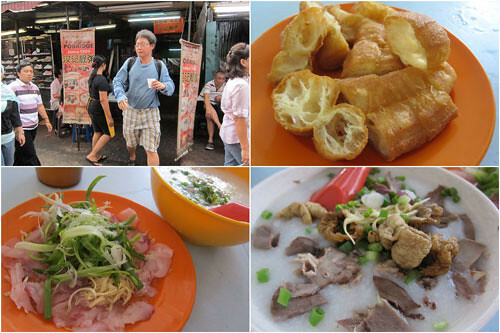 A place which I was introduce just about 6 months ago is this famous Yong Taufoo in Madras Lane. Busy bee line waiting to ‘kiap’ their favourite pieces of yong taufu. Just located right opposite the yong taufoo stall is this famous Madras Lane Curry Laksa. there are 2 stores located just right in front of the store. One of the left and one on the right. Do note that there are dispute within both stalls. Do ask do they serve it to the place where you are seated. If you are seated on another side zone of the other stall, you wont get your noodle as I was keen to try both. So I could not try both at the same time. Been here thousand times, never knew this soya bean stall is one of a signature stall to hunt for both Soya Bean and taufufa. Do get both if you are here. One of the legendary store that had been operating more than 20 years and still standing strong. 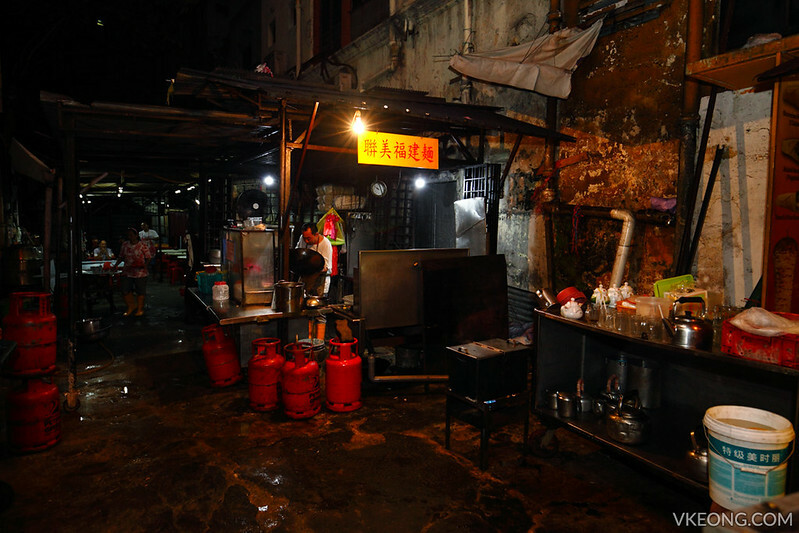 Just by selling Air Mata Kucing, they are like the landmark in Chinatown. 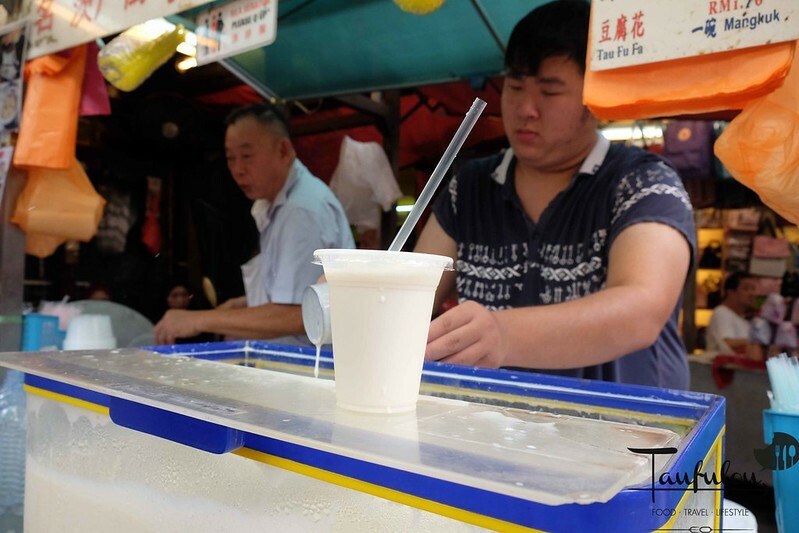 This famous Air Mata Kucing is the main pit stop in Petaling Street for thirst quencher. 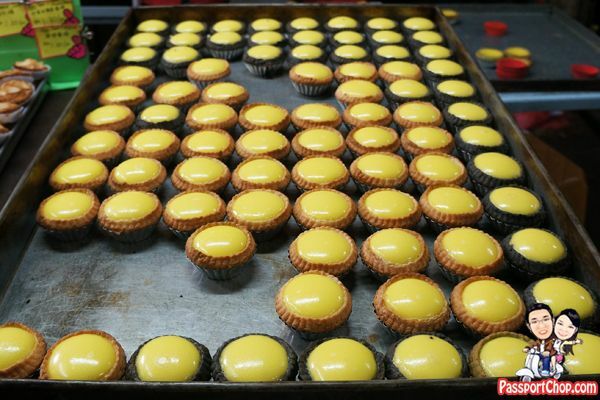 Another place that I was expose to just last year is this famous Bun Choon Egg Tart that located a street away from China Town. 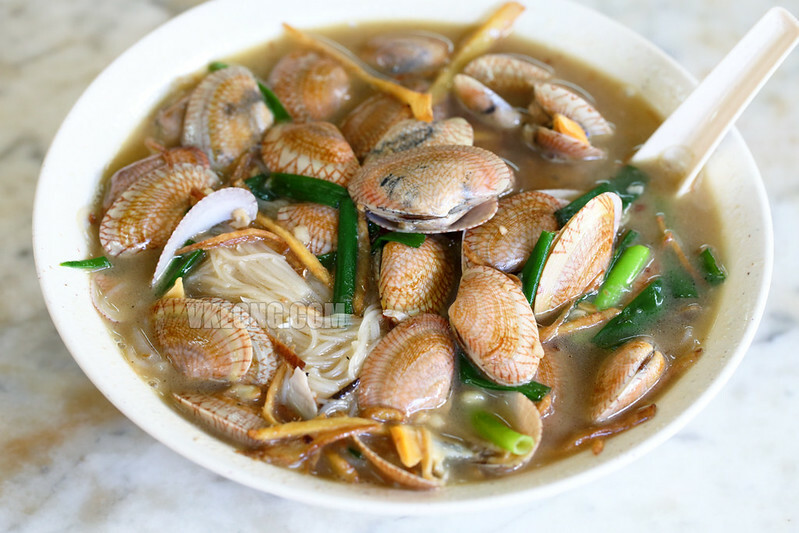 Made fresh daily and famous among locals and tourist. I have yet to try this yet but many recommendations n this place. Smooth silky porridge with fresh slices of fish. You just need to dip into the porridge and will cook within a minute. For dinner or late supper, these 2 place are recommended. Seng Kee in Petaling Street is one of my supper stop when I was back in college after my clubbing time. It was either this or Wong Ah Wah in Jalan Alor. 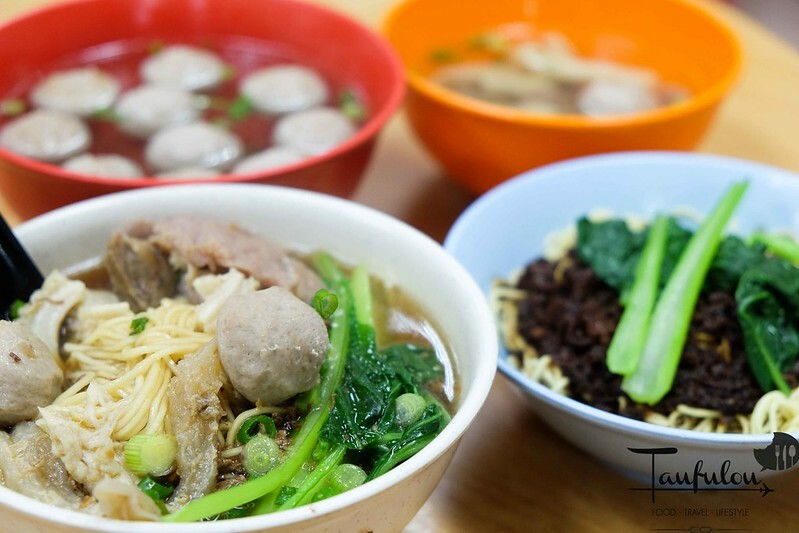 This place is famous for their Claypot lou shu fan and Siew Yuk Noodle. Just went back last year and they used to be much better. This is one of a hidden store that I had heard many moons back but still have yet to visit. 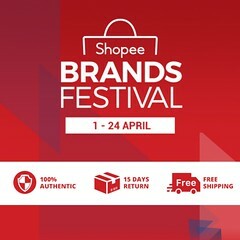 Will come by to check it out soon. 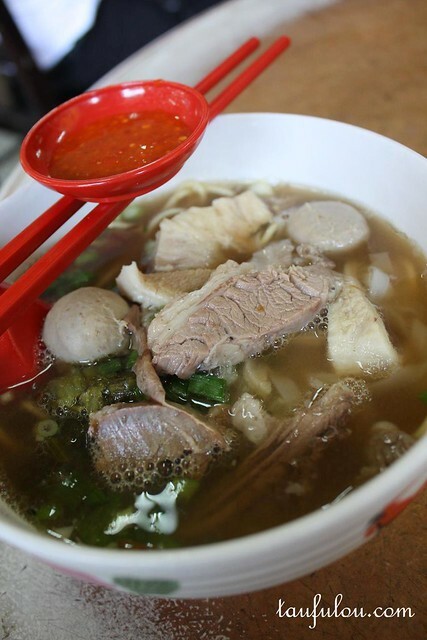 Famous for their stir fried Hokkien Noodle. If you guys do have more good food in this area, please do let me know. Will check it out.